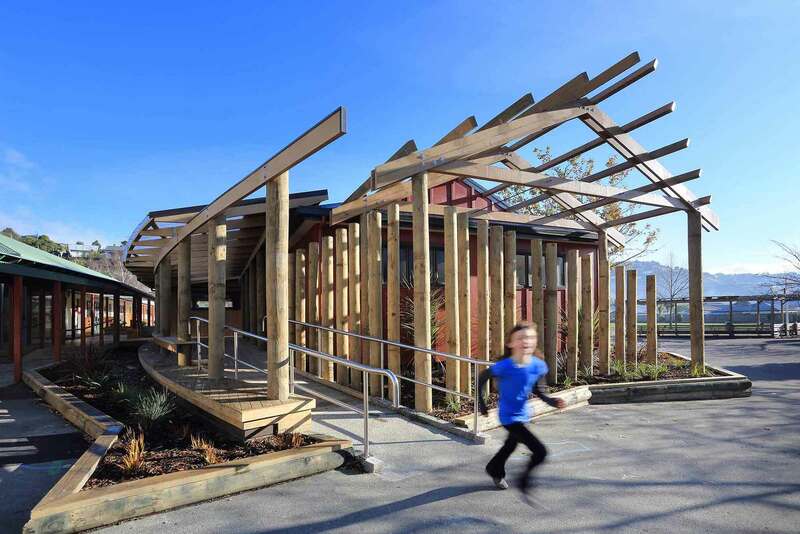 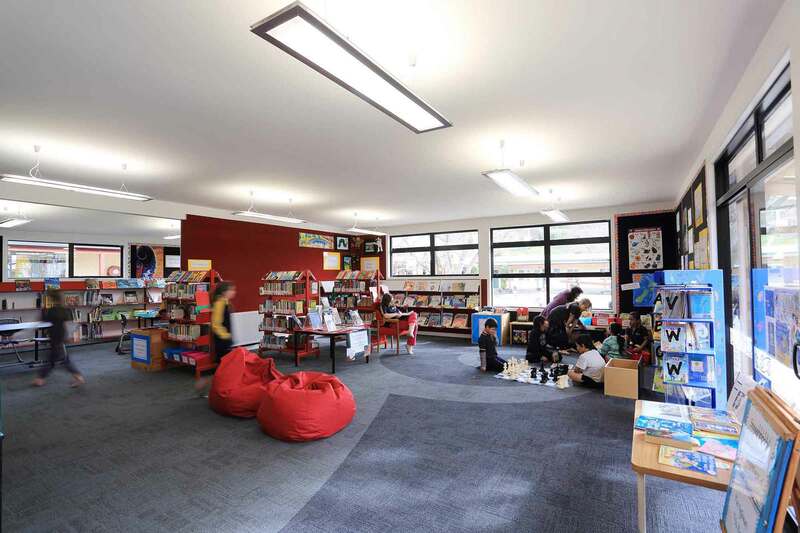 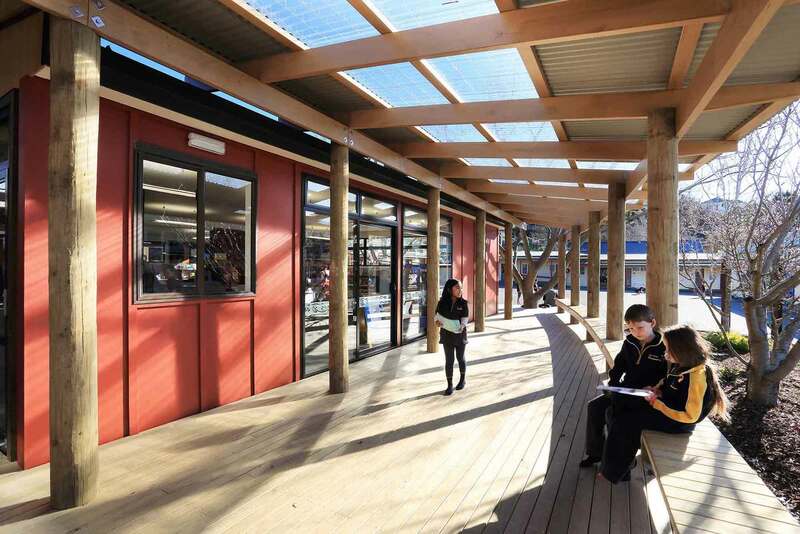 This library and resource centre was one of several projects that were to transform the school’s built environment to better represent its strong and unique culture. 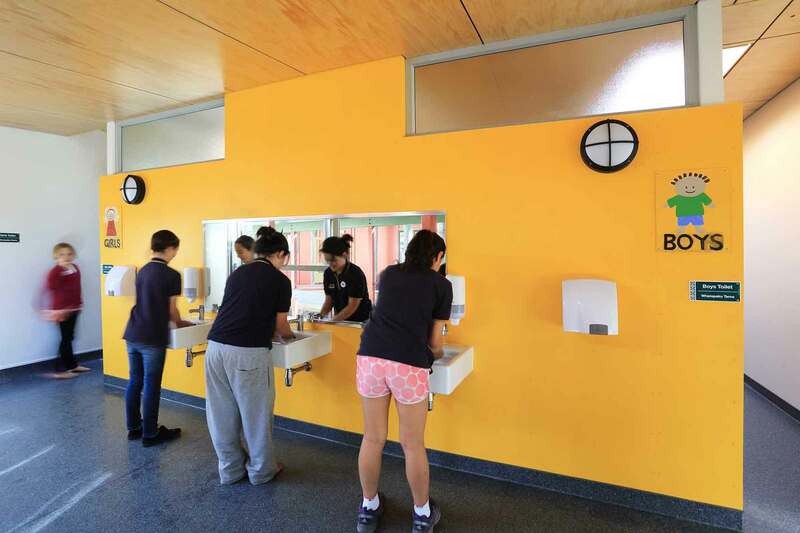 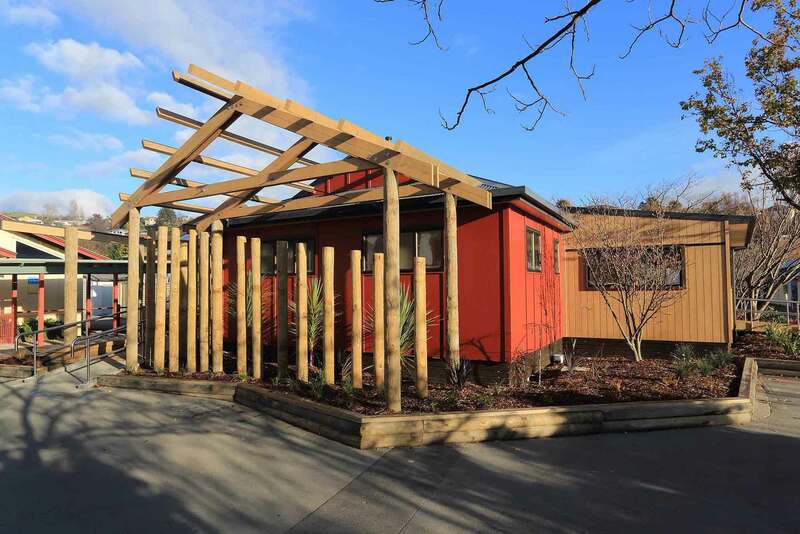 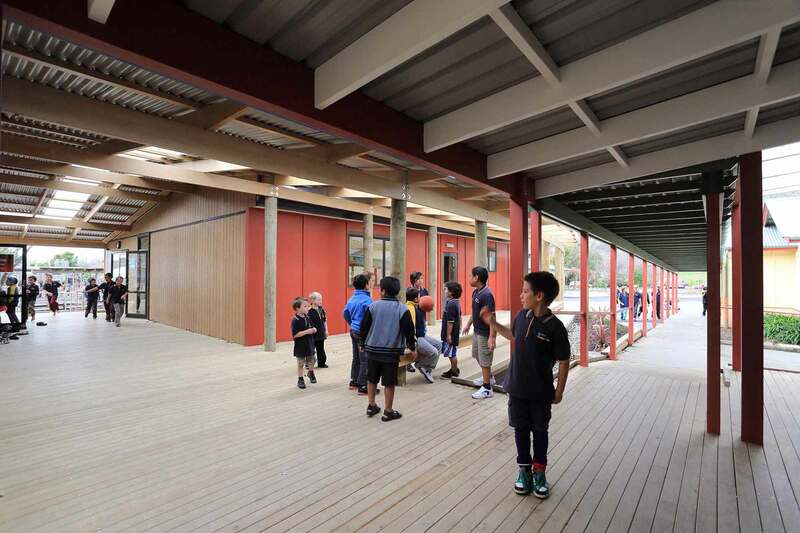 A tight budget led to the creative re-use and re-shuffle of an old local technical institute prefab building and the use of second hand materials in selected areas. 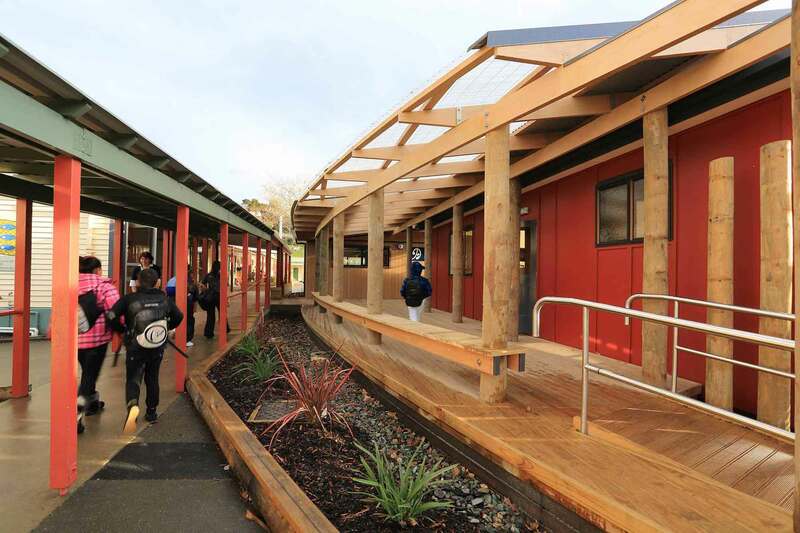 This allowed the school to preserve funds for some yet to come new parts of the overall redevelopment.